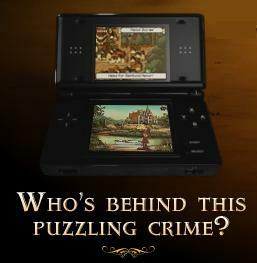 The teaser site for Professor Layton and the Curious Village has opened up, and I have to say that I’m impressed. The entire site, from color scheme to music and presentation, it all works really well. I could sit and stare at it for hours! Check it out at the link below.